HyperloopTT is the first established Hyperloop company in the world, having answered Elon Musk's call to step up and develop a working version of the futuristic, game changing technology that will have passengers and goods traveling at nearly the speed of sound in pressurized capsules floating on a frictionless magnetic cushion. Since this revolutionary system is also powered by sunlight and almost silent, it will completely change how humans travel and our impact on the planet. Umbrella was very excited to take on content strategy, social, and content. 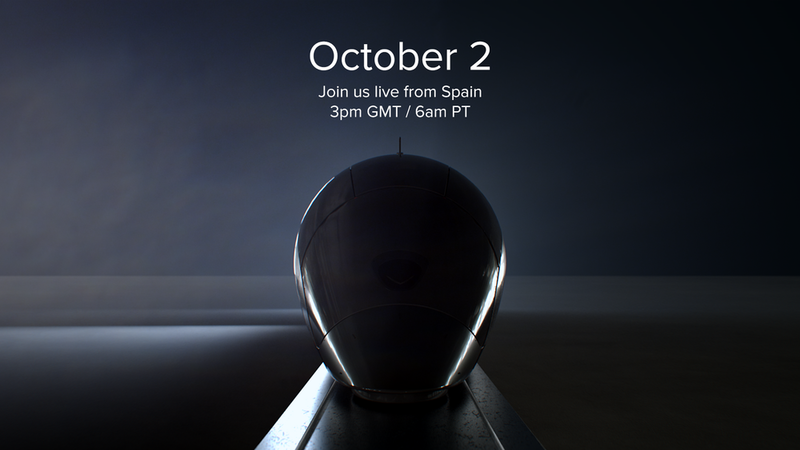 Prior to HyperloopTT's big announcement on October 2nd of the unveiling of the first ever Hyperloop capsule in Spain in front of the world press, Umbrella went into high gear preparing the launch video and social content. In addition to its normal duties, Umbrella oversaw all post-production work on the launch video, leveraging its contacts with best in class editorial, sound mix, and color grading companies to get the video finished. Umbrella launched the #firstlook campaign for Hyperloop to direct users to the livestream of the event, which had nearly 10,000 livestreams. Afterwards, the video Umbrella helped to create was released in the world wide press and on YouTube, where it received over 100,000 views within the first week. This was HyperloopTT's biggest press and social media event, and working around the clock leading up to the reveal, we were able to help them put more eyes on their company than ever before.